On July 12, 2013, the Department of Health and Human Services (HHS) released the final rule on health insurance marketplace Navigators and non-Navigator assistance programs. Navigators and non-Navigator assistance personnel will be trained to assist consumers about health insurance, using the health insurance marketplaces, qualified health plans, and public programs such as Medicaid and CHIP. 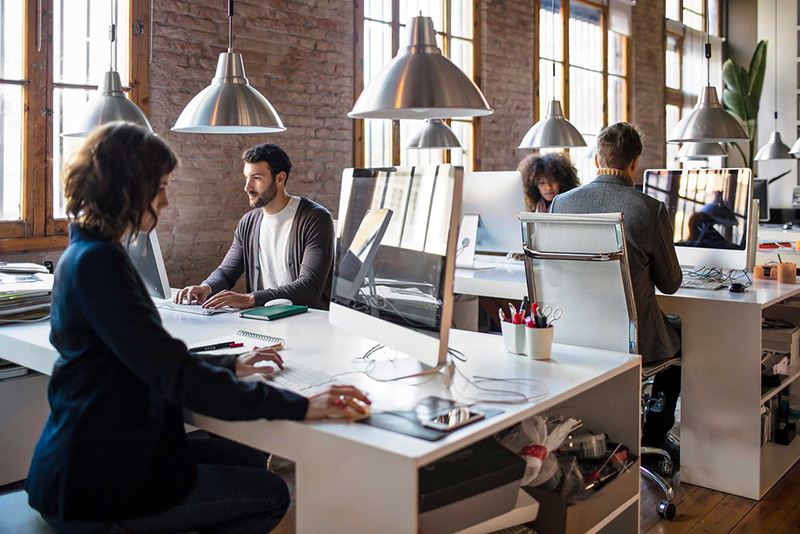 The final rule applies to the federally-run marketplaces, to the state-federal partnership marketplaces, and to non-Navigator assistance programs in state-run marketplaces that have received federal grants. There are no significant changes to the proposed Navigator rule released in April. 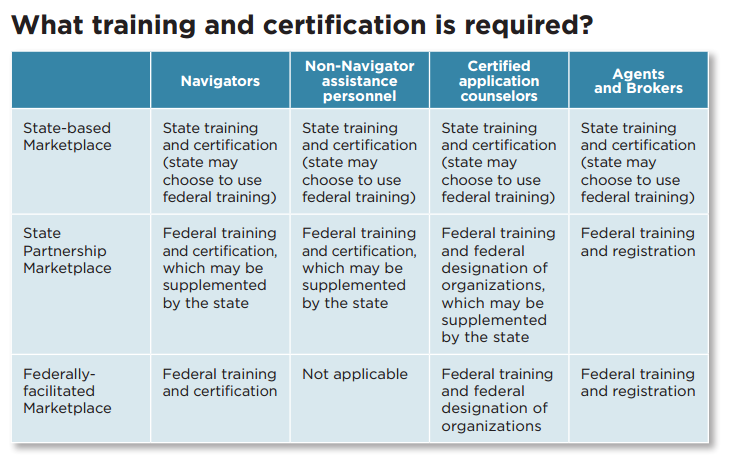 Rather, the final rule finalizes roles, training, and certification standards for Navigators and non-Navigator assistant programs. Clarifies the roles of Navigators, non-Navigator assistance personnel, and certified application counselors. Confirms conflict-of-interest, training and certification, and meaningful access standards. Clarifies that licensing, certification, or other standards prescribed by a state or marketplace must not prevent application of the provisions of title I of the Affordable Care Act. Adds entities with relationships to issuers of stop loss insurance to the list of entities that are ineligible to become Navigators. Clarifies that the same ineligibility criteria that apply to Navigators apply to certain non-Navigator assistance personnel. Finalizes the requirements for certified application counselor programs. 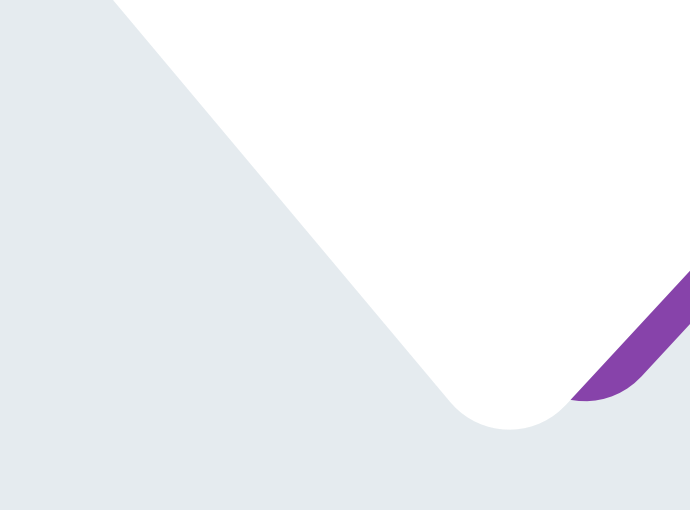 Directs that each marketplace designates organizations which will certify their staff members and volunteers to be application counselors, assisting consumers and facilitating enrollment in qualified health plans and insurance affordability programs, and providing standards for that designation. Click here to read the final rule, CMS 9955-F. In the final rule, HHS detailed the four different roles to assist consumers in the marketplace. Help consumers determine if they qualify for insurance affordability programs (including a premium tax subsidy, cost sharing reductions, Medicaid, and the Children’s Health Insurance Program). Provide outreach and education to consumers to raise awareness about the marketplace. Refer consumers to ombudsmen and other consumer assistance programs when necessary. Navigators can play a role in all types of marketplaces (federal, partnership, state-based). Navigator programs are funded through state and federal grant programs, and Navigators must complete comprehensive training. 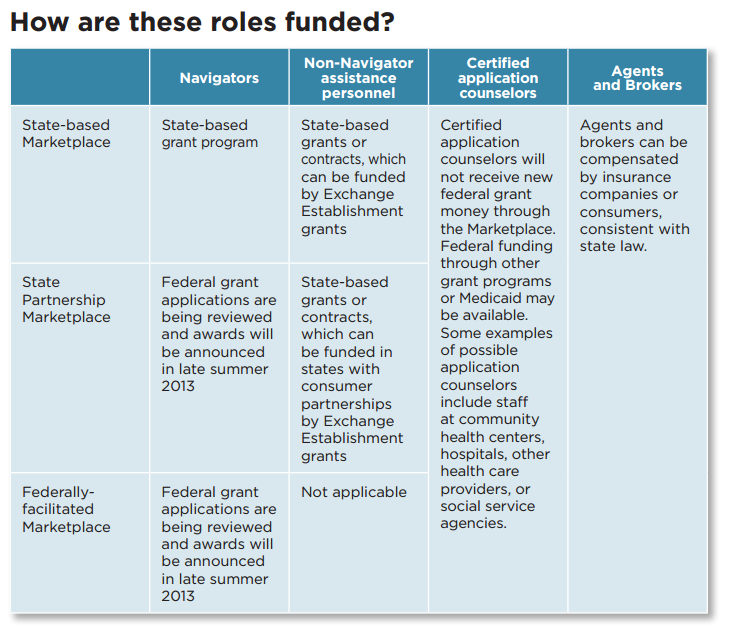 According to HHS, non-Navigator assistance personnel (also referred to as in-person assisters) will perform generally the same functions as Navigators but will only exist in either a state-based marketplace or a state-partnership marketplace. Non-Navigator assistance personnel will serve as a part of an optional program. States can set up non-Navigator programs before its marketplace is economically self-sustaining, and before its Navigator program is fully functional. Non-Navigator assistance personnel will be funded through separate grants or contracts administered by a state. Non-Navigator assistance personnel must complete comprehensive training similar to that of Navigators. Helping consumers complete applications for coverage. Read more about certified application counselors here. To the extent permitted by a state (and if all marketplace requirements are met), the final rule states that licensed health insurance agents and brokers may enroll individuals, small employers, and employees in health insurance coverage through the marketplace. Agents and brokers will be compensated by the issuer or by the consumer to the extent permitted under state law. 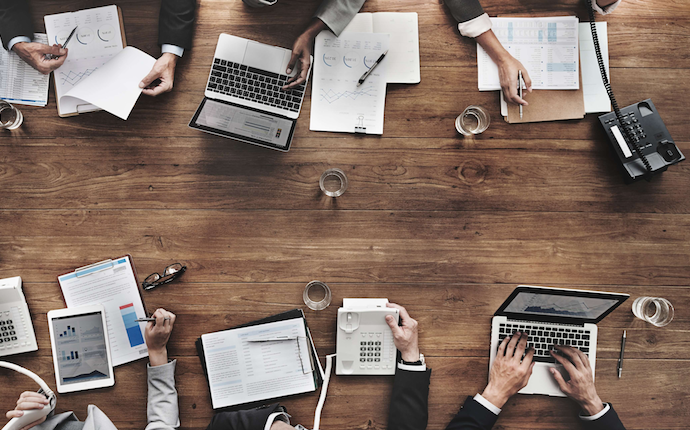 Federal and state training and certification requirements will apply to agents and brokers who enroll or assist consumers in the marketplace. HHS released details for agents and brokers in May 2013. See: Role of Agents in Health Insurance Marketplaces. What questions do you have about the different Navigator and non-Navigator consumer assistance roles in the health insurance marketplaces? Let us know in the comments below.